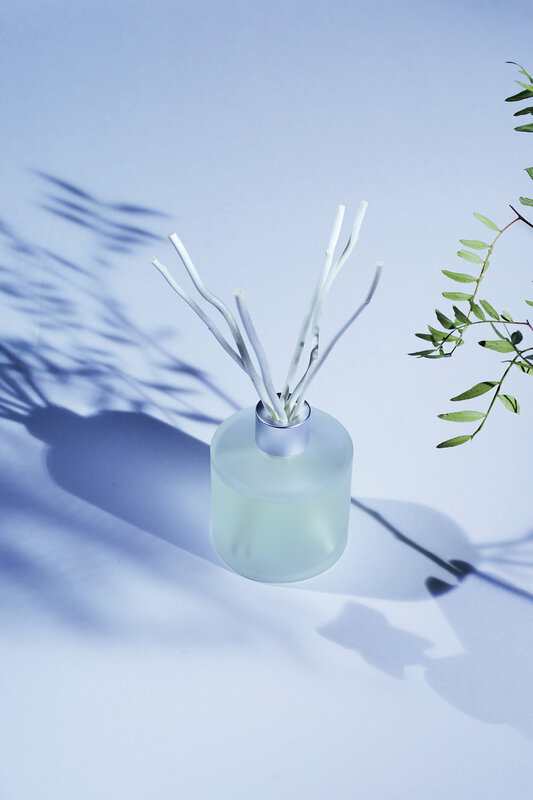 Maison Berger Paris has a wide range of Reed Diffusers. Unlike candles or electric diffusers, reed diffusers don't require any flames, plugs, or batteries. Instead, they use wooden sticks (or reeds) to pull the fragrance oils from the bottom of the bottle to the top of the reed, where the scent then evaporates into the air. Download our catalog to view our 2018 selection.